A solution that allows compatibility with both roaming detection methods, giving Valid’s clients the power to decide. This solution is intended for Mobile Network Operators (MNO), Mobile Virtual Network Operators (MVNO), Mobile Virtual Network Enablers (MVNE), Mobile Virtual Network Aggregators (MNVA) and Service Providers (SP). Existing roaming management solutions differ according to two design decisions. On one hand there is the question of what roaming detection method shall be used, and on the other, how advanced and how dynamic shall card updates preparation be. Valid left these decisions to Valid’s clients and designed the product which is compatible with both detection methods, open for both static and dynamic update lists and even able to interwork with 3rd party Roaming business logic providers. 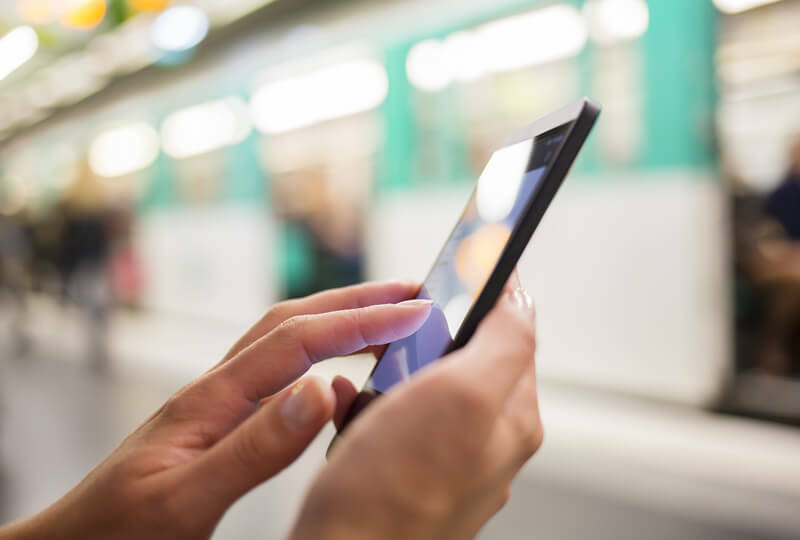 The final customer will benefit from decreased roaming cost, increased roaming service accessibility, and increased control over roaming traffic and excellent tool during roaming agreement negotiations. Furthermore, Valid’s final customer will appreciate architectural flexibility, increased roaming minutes as well as increased negotiation power and consequently better price level.